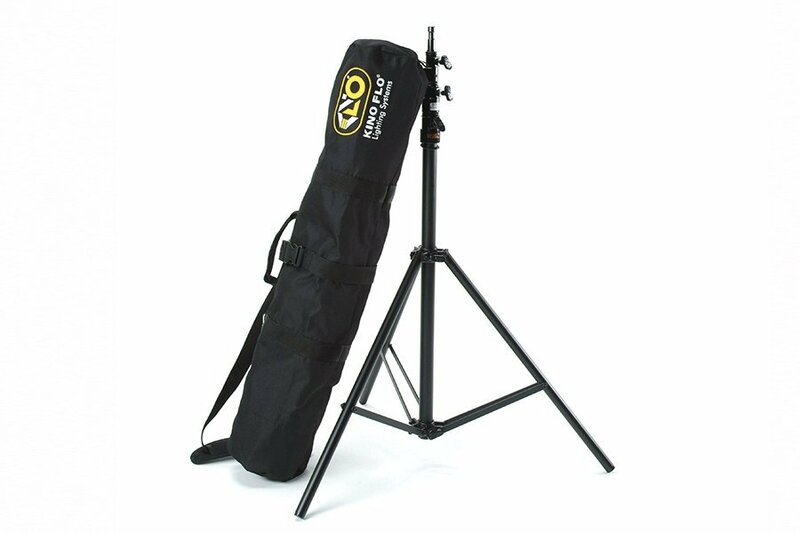 The Kino Flo stand carry bag is recommended for transport in small vehicles or local production trucks. It provides carry handle as well as a conviniant shoulder strap hands free use. The stand carry bag holds three medium duty stands.